Repossession efforts are stopped immediately by both Chapter 7 and Chapter 13. If your case is Chapter 7, you must be current on your payments, pay off the vehicle in full, or surrender the vehicle. You will not lose your car as long as your payments are current. 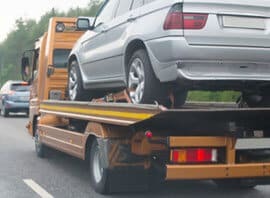 It is also possible to recover a vehicle if your Chapter 13 is filed within 10 days of repossession and the vehicle has not been sold.